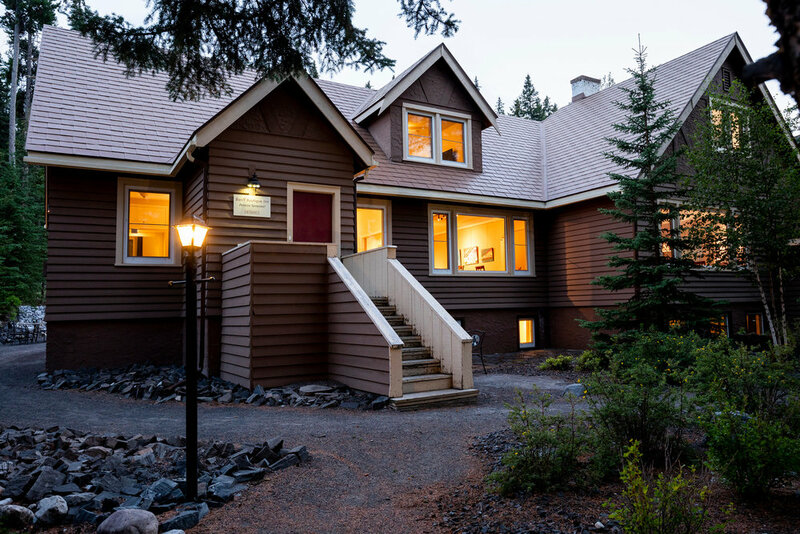 Banff Boutique Inn offers extended stay accommodations that feature the comforts of home. Our Inn is designed especially for longer stays with full kitchen access, living room, dining area and free wi-fi. 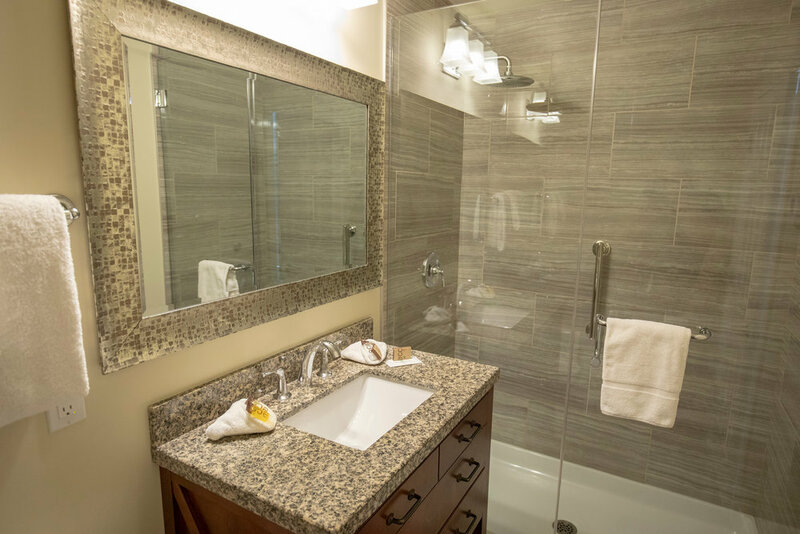 Each room features a private ensuite washroom and ample storage for your extended stay. Located in Banff National Park and surrounded by the Rocky Mountains, our Inn is a 5 minute walk from downtown Banff. Each of our rooms are recently renovated, offering a modern luxurious experience. Full kitchen access with refrigerator, stovetop, microwave, coffee maker, cooking utensils, dishes, and cutlery. Modern, luxurious rooms offer the comforts of home in the heart of the Canadian Rockies. Hotel luxuries including free toiletries, fresh linens and weekly housekeeping. Breakfast: A basic start to your day, Coffee, Tea and a bite.